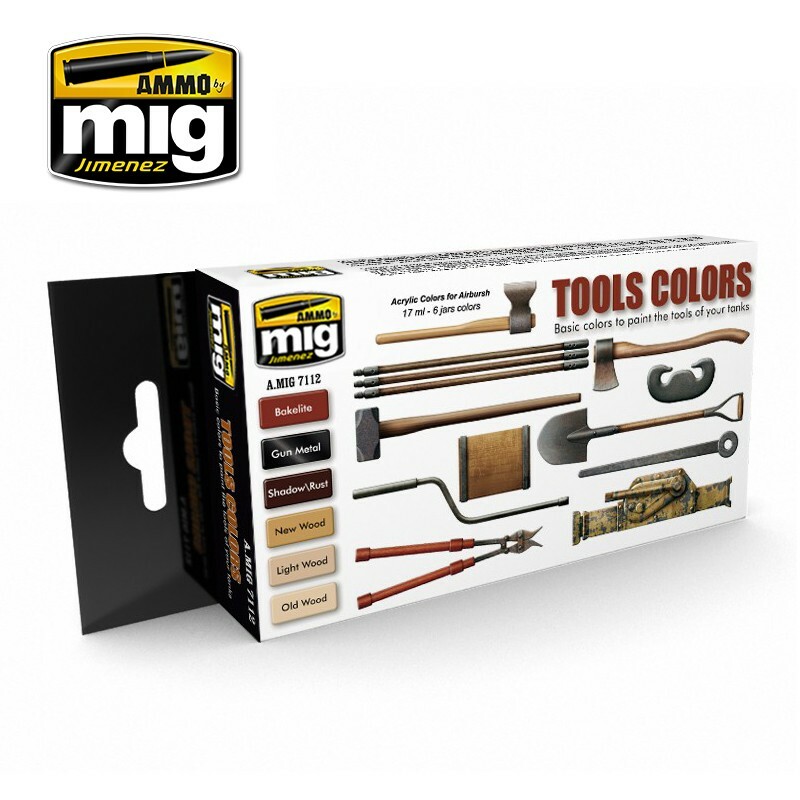 An acrylic set for painting the wooden handles of tools other types of wooden finishes. The Tool Colors Set includes three wooden tones, one metallic paint and Bakelite color as used on some tools, such as German WWII shears. 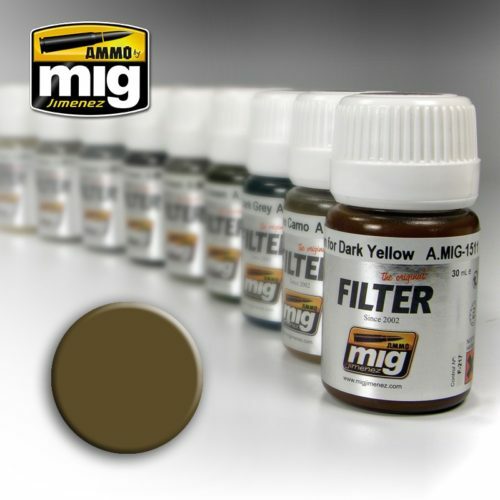 The set also includes a helpful dark brown color that can be used to create shadows and grain on wood and rust on rust metal parts. 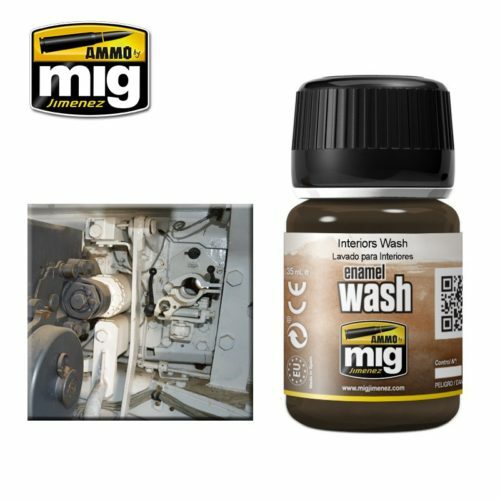 All products are acrylic and are formulated for maximum performance both with brush or airbrush with the Scale Effect Reduction, allowing for the correct color on our models. Water soluble, odorless and non-toxic. Shake well before each use. We recommend MIG -2000 Acrylic Thinner for a correct thinning. Dries completely in 24 hours. Perfect Weapon In The Industrial Age! T-90A SPECIAL EDITION FROM MENG!